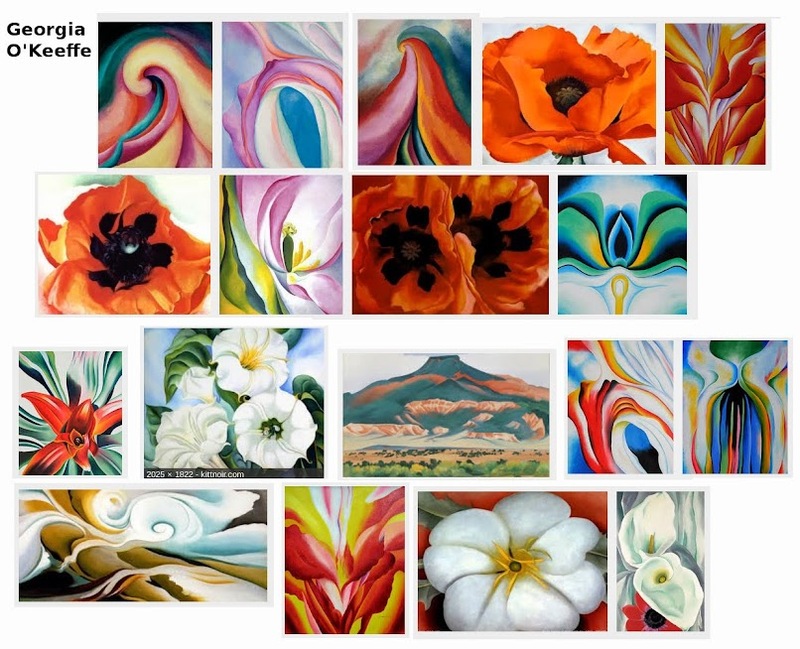 Georgia O'Keeffe Her Art. Her Life. Her Legacy. " 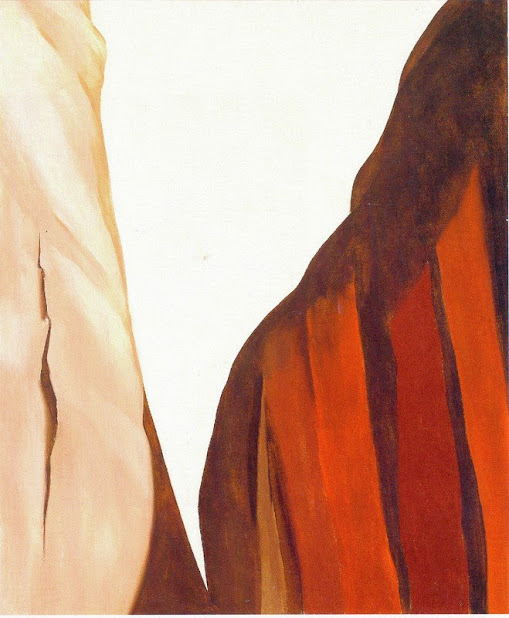 The Georgia O'Keeffe Museum collection includes almost 3,000 works. 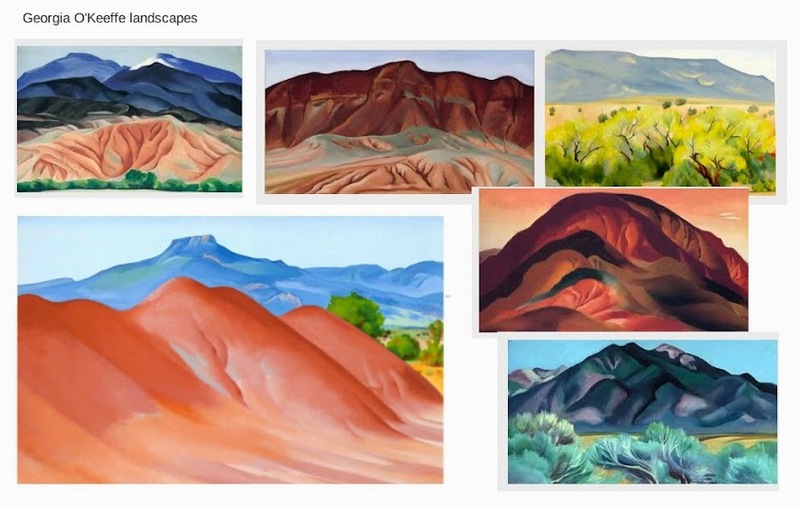 Foremost among those items are over 1,000 works by O'Keeffe herself, comprising the largest repository of her work available to the public in a single institution. " "Mother of American Modernism... known for her "prickly Personality" she had a notion of simple and meaningful life. Her paintings, Pictures and quotes."